We are a leading Manufacturer of book paper weight and book shape paper weight from Kolkata, India. 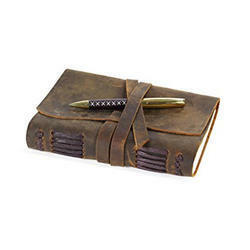 Description :Book shape paper weight, leather paper weight. Leather made in Italy. Description :Book shape paper weight. leather made in Italy. 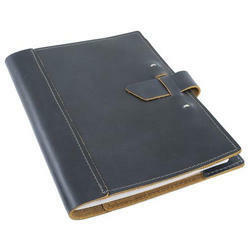 Looking for Leather Paper Weight ?